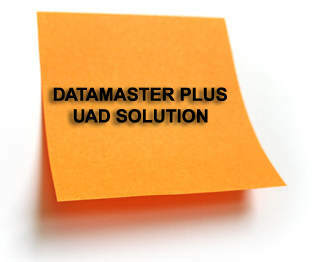 How DataMaster handles the UAD requirements. How to customized your DataMaster to fit your requirements. How to build profiles for different lenders and clients. DataMaster is offering a free 14 day trial and is available on a subscription basis billed on a monthly basis. $75/month for one license, $65/month for 2 to 5 licenses, $60/month for 6-9 licenses, or $4/appraisal with a monthly minimum of $20/month and a monthly cap of $80/month. For more information go to DataMaster.